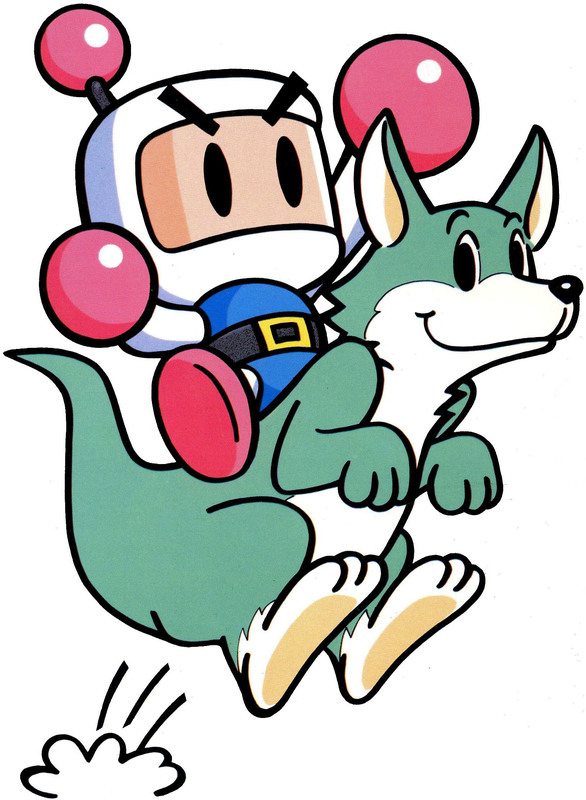 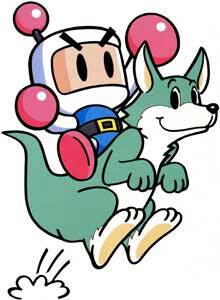 Bomberman is the main protagonist of the Bomberman games by Hudsonsoft and now Konami. 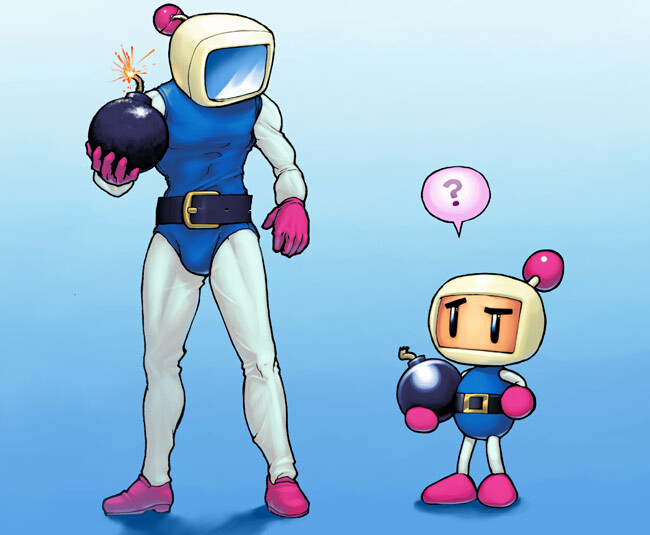 The first Bomberman game was released for multiple home computer systems back in 1983, since than, over 20 Bomberman games were released for more or less all big gaming platforms till today. 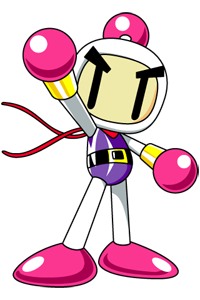 He got a few spinoff titles and was also part of Wario Blast and is playable in the fighting game DreamMix TV World Fighters. 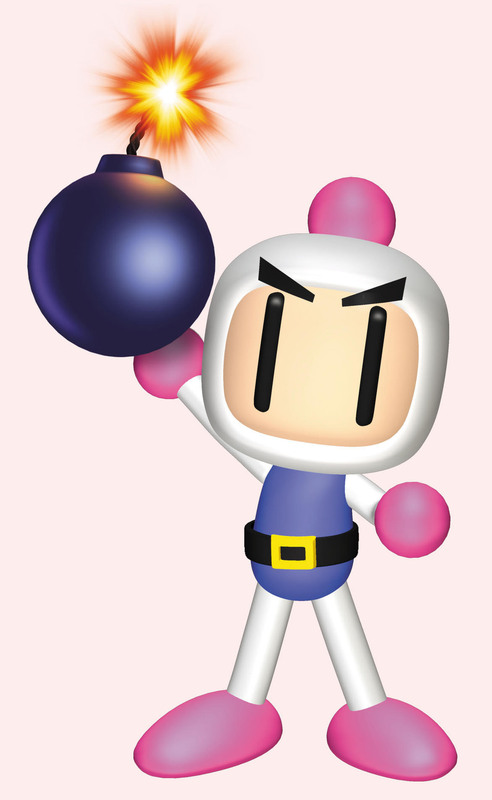 The currently last Bomberman game was Bomberman for iOS released in November 2014. 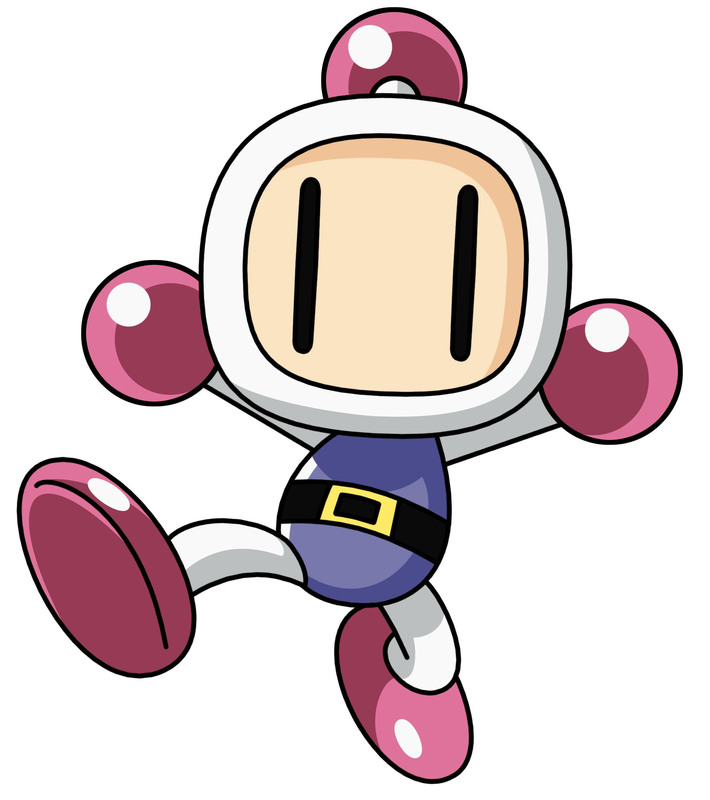 He looked quite different in the first versions of Bomberman, it changed a lot with the NES port of the game.